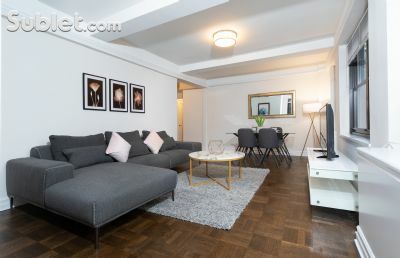 Description: High floor Flex 4 bedroom/4 bathroom, unobstructed views of Central Park & the East river, a windowed eat in kitchen, strip wood flooring, tons of closets, marble bathrooms, WD. 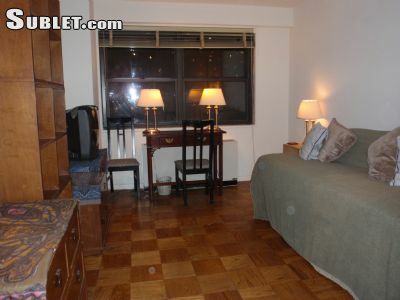 Description: Corner 1 bedroom/1 bathroom with a pass through kitchen, 3 closets, separate dining area, marble bathroom, WD. Description: 1 bedroom/1 bathroom facing East overlooking the gardens with a pass through kitchen, unobstructed views, strip wood flooring, WD. 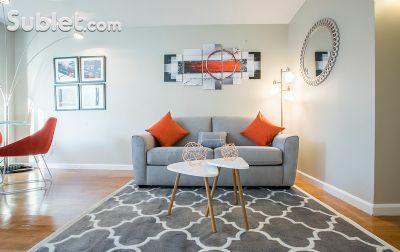 Description: One bedroom, one bathroom apartment featuring northeastern exposure, open windowed kitchen, strip wood flooring, three closets, a marble bathroom, and an in-home washer and dryer.